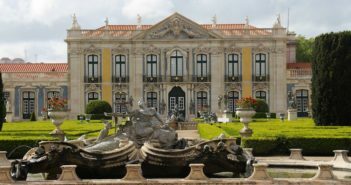 To celebrate in style the New Year’s Eve break in Portugal, there are plenty of good hotel deals in Lisbon, Porto and the Algarve, from hostels, budget and boutique hotels to luxury hotels. However, with the new year just around the corner, most hotels are already fully booked for New Year’s Eve. 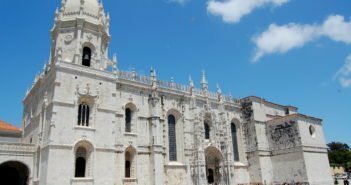 Here are a few accommodation options in Lisbon, Porto and the Algarve that still have available rooms. 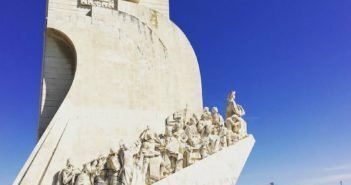 Two of the best offers are for the Tryp Lisboa Oriente Hotel in the futuristic district of Parque das Nações, and the DoubleTree by Hilton Lisbon Fontana Park in Lisbon’s city centre. 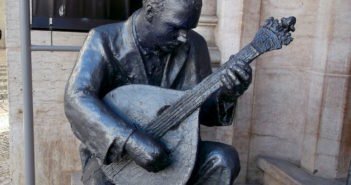 For a budget option, we suggest the Hotel Botânico between the Príncipe Real district, near Bairro Alto, and Avenida da Liberdade, one of Lisbon’s main boulevards. Featuring prime locations, there are a number of hotels to watch new year’s eve fireworks in Lisbon, but most are already sold out. 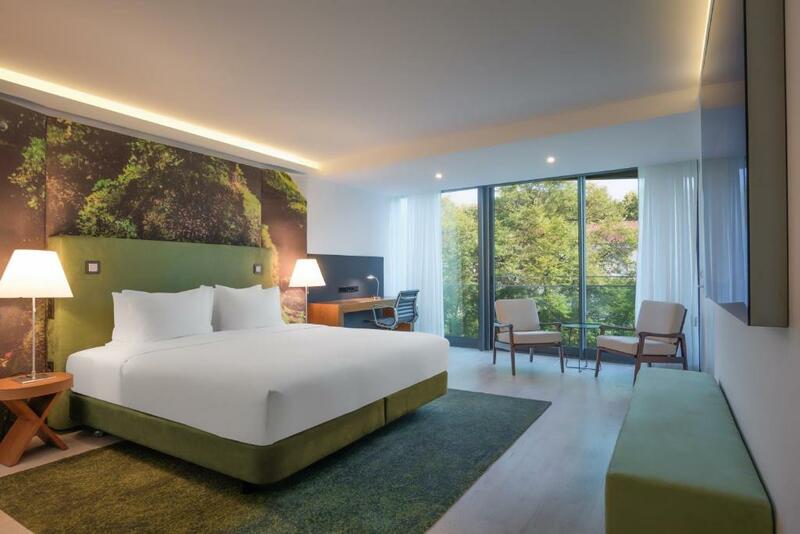 The four-star Axis Porto Business & Spa Hotel is one of the best value for money options in Porto. 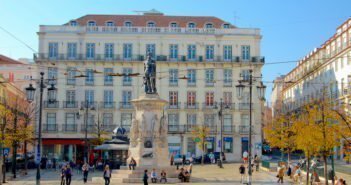 For a budget stay, we suggest the Hotel Mira D’Aire near Praça da República in the city centre. The Algarve is another great destination in Portugal to spend New Year’s Eve on the beach. For available rooms, try Monte da Quinta Resort in Quinta do Lago, and the Balaia Golf Village in Albufeira.